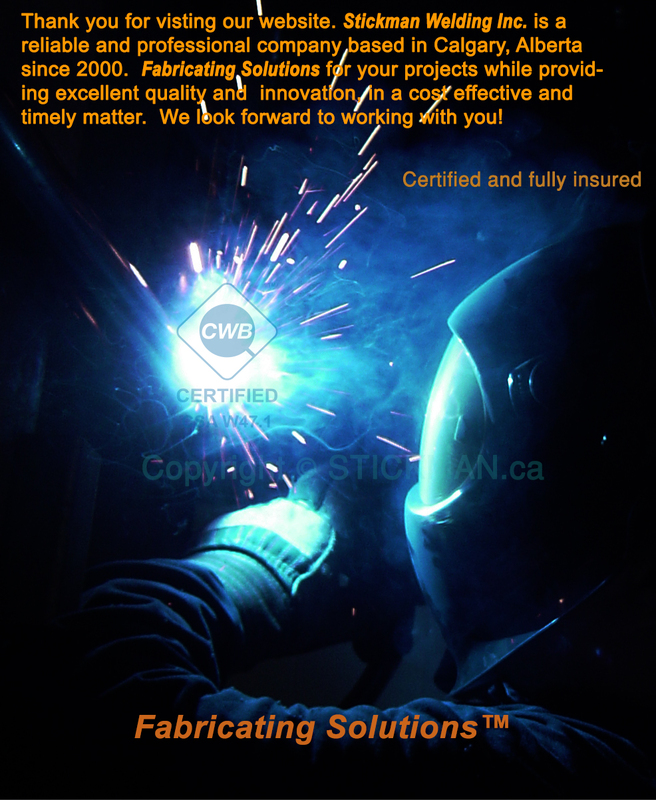 Stickman Welding Inc. is a reliable and professional company based in Calgary, Alberta since 2000.Fabricating solutions We provide excellent quality and innovative solutions, in a cost effective and timely matter. 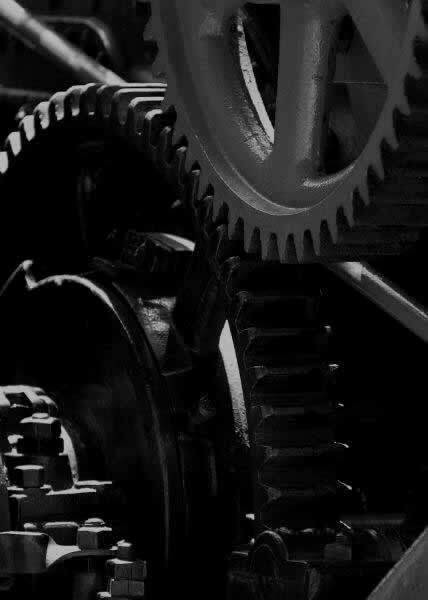 We offer welding, machining, mechanical and fabrication services to customers in Calgary, as well as across Canada and Internationally. 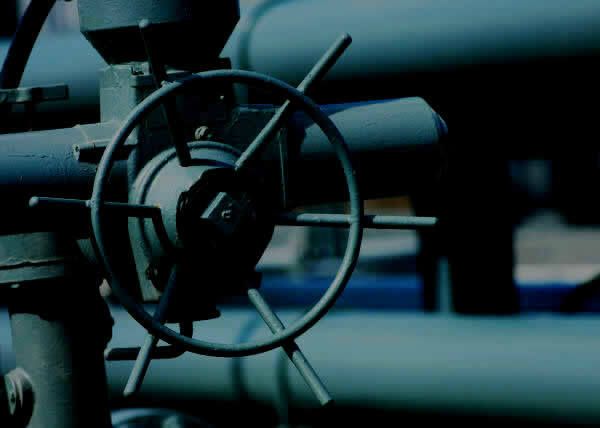 Our primary focus is in the oil, gas and construction sectors, although Stickman has experience in prototyping, military manufacturing, hydraulics, commercial construction, and underground services.